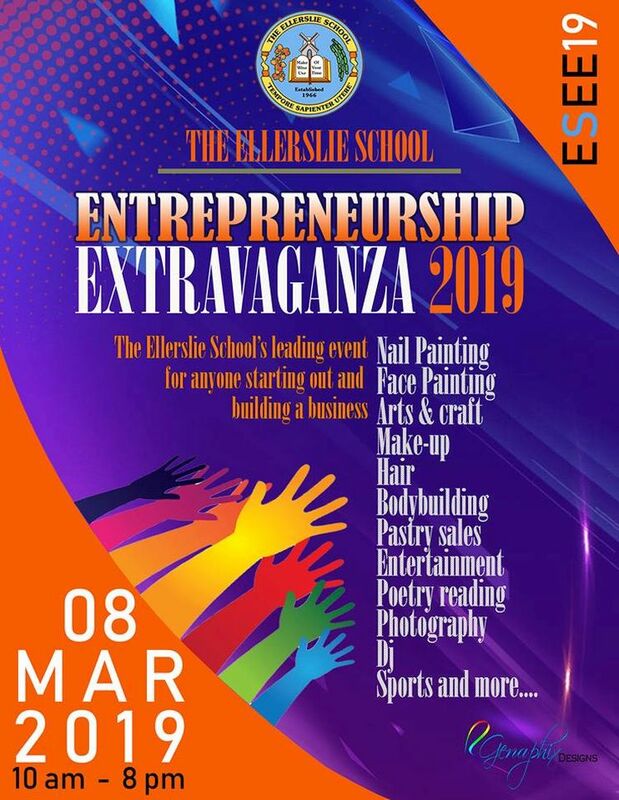 The Ellerslie School presents its Entrepreneurship Extravaganza 2019. Participants will also include staff, who will act as facilitators, exhibitors and consultants; parents; alumni members; and persons from the business community. There will be student performances in music, dance, drama and theatre. A variety of visual arts pieces will also be showcased such as paintings, drawings, printmaking, sewing and knitting.